Joshua Castille is a Deaf performance artist based out of Los Angeles, California. Josh strives to form meaningful collaborations that explore the boundaries of art. He has worked on various projects in different roles including ASL master, director, actor, set designer, and more. His charming ability to communicate and deliver performance art to both hearing and Deaf audiences allows him to connect to people in a way that is unique and entertaining. Josh began studying at Gallaudet University in Washington, DC. Josh was soon thereafter recruited to work in California with Deaf West Theatre Company, being cast in the revival of Spring Awakening. 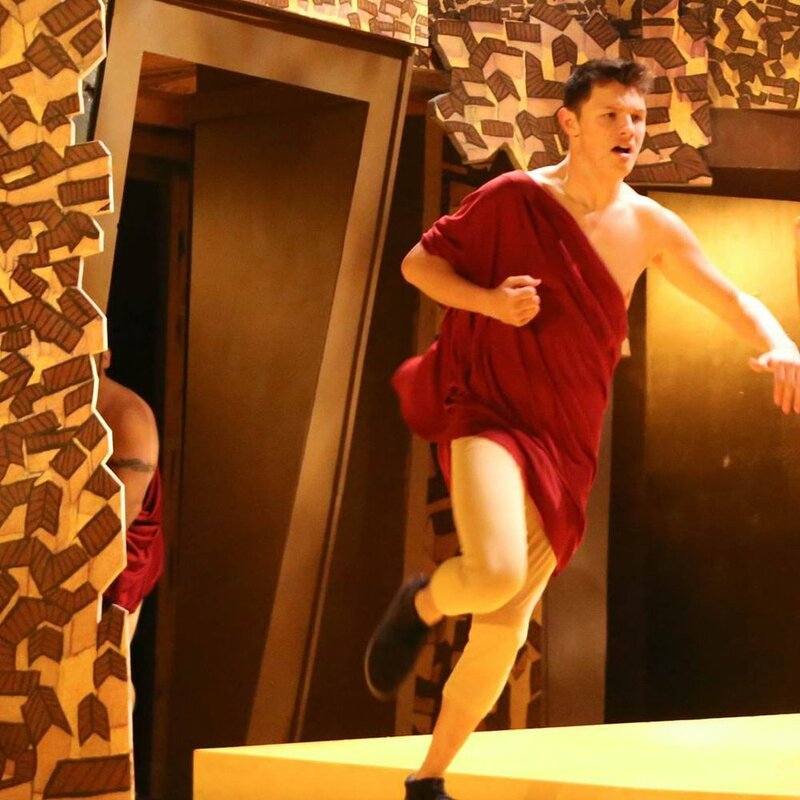 The run of the show gave Josh the experience of working alongside professional actors and technical artists, expanding his perception of the theatre. The show enjoyed its fruitful run in Beverly Hills, then was moved to Broadway. While in NYC, Josh’s industry network expanded, his intensive labors paid off, and he was able to enjoy the culmination of all his hard work molding into a successful start of a fulfilling professional career. 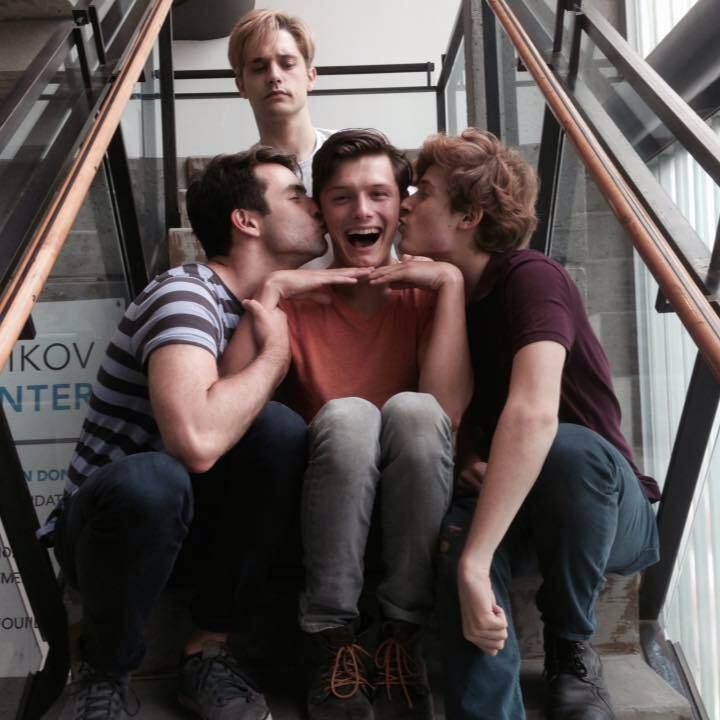 Josh has worked in spaces from small community theatres, to Broadway, to the Tony Awards stage. He has starred in commercials, short films, music videos, and cameo appearances on TV shows and network programming. He has worked alongside artists such as BD Wong, Marlee Matlin, Camryn Manheim, Jules Dameron, Russell Harvard, Michael Arden, American Authors, Ingrid Michaelson, and Andrew Keegan-Bolger. Amidst the adrenaline rushes, Josh has been able to channel his inner Cajun spirit. He makes friends with everyone he meets, remembering the influence others have on him. He harbors the humility of knowing that no matter how you communicate, you have a voice to be heard.